The very first Final Fantasy XIII-2 review has arrived. 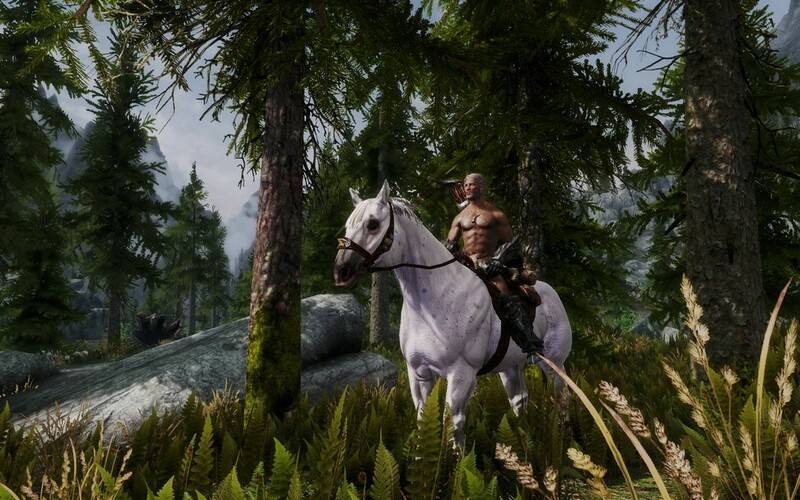 The upcoming RPG from Square Enix receive 9.0 score from OXM (US). According to OXM, Final Fantasy XIII-2 "fixes pretty much every point of contention" from FFXIII. The magazine further states, "FFXIII-2 repairs almost every problem with Final Fantasy XIII, delivering an experience that feels like what that original game should have been,"
"If your faith in Final Fantasy has been damaged by past disappointment, playing FFXIII-2 will restore your excitement for the franchise's future." Overall OXM says Final Fantasy XIII-2 is an amazing sequel. The two big guns of gaming industry "Sony and Microsoft" are all set to spoil of Nintendo at upcoming E3 2012. According to trade and industry site MCV, Sony and Microsoft will reveal next PS4 and Xbox 720 at the event which is schedule to take place June 5-7. If this report is true, then it will happen for the first time in the 17 year history of E3 event that three brand new consoles will be unveiled. However nothing has been officially confirmed yet. 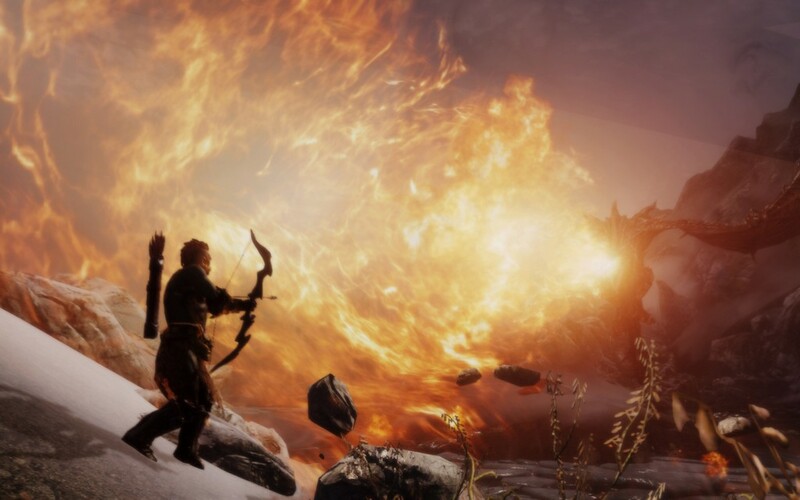 Recently CVG quizzed Sony's Worldwide Studios president, Shuhei Yoshida on the PlayStation 4. To this Yoshida laughed and replied, "I don't know what you are talking about". Let us know in the comment section below whether you guys want to see follow up to PS3 and Xbox 360 at E3 2012? 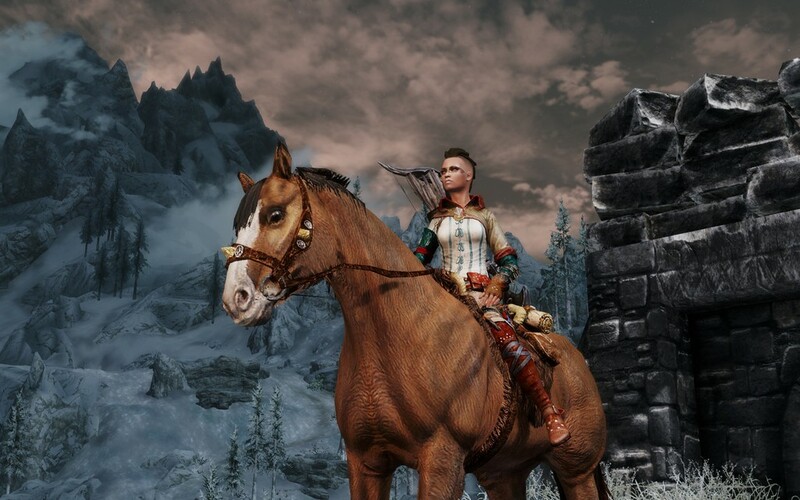 Finally modder "Gionight" has released his custom ENBSeries settings This means that Elder Scrolls V: Skyrim players can now test them for themselfs and enjoy the game in new glory. Gionight said that these ENBSeries settings is for the lastest version i.e v0.102. You download the lastes version from HERE, and check out the screenshots below. Infinity Ward creative strategist and community manager, Robert Bowling has released detail information explaining gamers what constitutes a ban from Modern Warfare 3. It includes punishments for boosting, cheating, hacking, glitching, offensive behaviour and many more. These details are very helpful for Modern Warfare 3 community. We have listed the details below note it down. 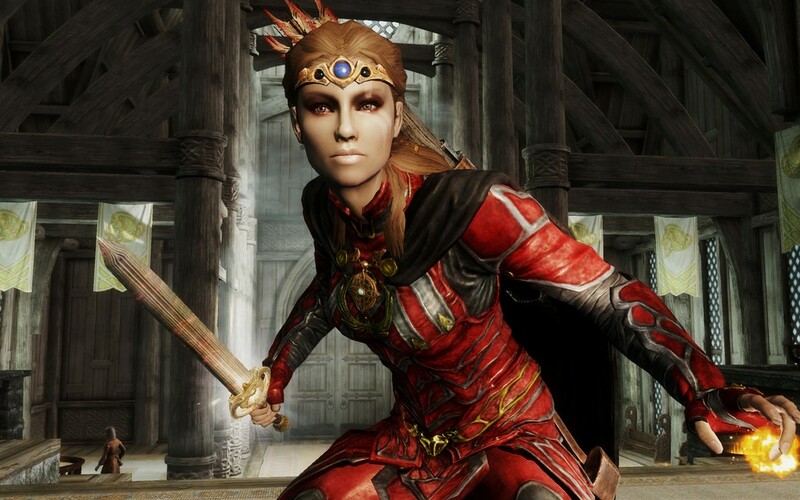 Any player demonstrating ‘game abuse’ in the form of organizing cooperative or single game play for the purpose of gaining experience, prestige, score, weapon levels, icons, titles or other related in-game unlocks. First Offense: With proper verification, user is banned for 48 hours and a stats reset. Second Offense: With proper verification, user is banned for 48 hours and a stats reset, and a permanent ban from leaderboards. Third Offense: With proper verification, user is banned for 7 days and a stats reset, and a permanent ban from leaderboards. Any player demonstrating ‘game abuse’ in the form of unknown boosting, glitching, hacking or other related offenses for the purpose of gaining experience, prestige, score, weapon levels, icons, titles or other related in-game unlocks. Any player demonstrating ‘game abuse’ in the form of modifying the executable or creating infected lobbies with or without the purpose of gaining experience, prestige, score, weapon levels, icons, titles or other related in-game unlocks. First Offense: With proper verification, user is console banned. Any player demonstrating in-game verbal abuse, harassing, or other related behavior deemed as universally unacceptable to other players. Any player demonstrating an offensive in-game gamer tag, to be decided as universally unacceptable to other players. First Offense: With proper verification, user is reputation banned 5000. A reputation ban that exceeds a certain threshold can lead to bans from playing. Capcom has announced a demo for their upcoming survival horror game Resident Evil: Revelations for western region. The taster is already out in Japan, and now it has been confirmed for Europe and US. However no details was revealed regarding the launch date of the demo. On Capcom Unity blog, Svensson said, "In the case of NA, we're awaiting our date confirmation and code approval from NOA (we have a tentative from them, but I'll have to keep you in suspense),"
"When we have something more concrete to share, you won't be able to miss it on the Capcom-Unity blog." Resident Evil: Revelations will launch on Jaunary 27 for 3DS. NewEgg has revealed some more details about recently revealed Grand Turismo 5 XL Edition. The retailer revealed what this special edition of the game will feature. According to the details revealed in the product description, GT5 XL Edition includes full original version of Gran Turismo 5 game, all of the downloadable patches and free feature and content updates through Spec 2.0, as well as a voucher for all of Gran Turismo 5's current and yet –to-be-released DLC valued at over $25. Currently Amazon and NewEgg list Gran Turismo 5 XL Edition to launch on January 17, however SCEA has not yet made any announcement. Check out the complete details of Gran Turismo 5 XL Edition below. Recently THQ asked WWE 12 fans which DIVA from the recently release DLC is their favourite. The result of the poll has just been revealed, and its none other Trish Stratus that top the list. The second fan favourite DIVA from the DLC is Kharama followed by Bella Twins. You guys can check out the Top Five list below. Recently THQ revealed CM Punk as the most popular wrestler in WWE 12, whereas Chris Jericho as most created wrestler in the game. Robert Bowling, Creative Strategist at Infinity Ward informed on Twitter that Modern Warfare 3's spawn system will be updated tonight at 2am PST. According to latest PlayStation Blogcast, a demo of Final Fantasy XIII-2 will launch on PSN on January 10 for gamers in North America. Final Fanatsy XIII-2 is set several years after Lightning and the others saved Cocoon, some survivors have decided to start over by rebuilding on Gran Pulse. Its still not confirmed whether the taster will launch in Europe or not. You can listen to latest podcast HERE. Finally the much awaited February cover of Game Informer is revealed, and we have it for you below to have a look. 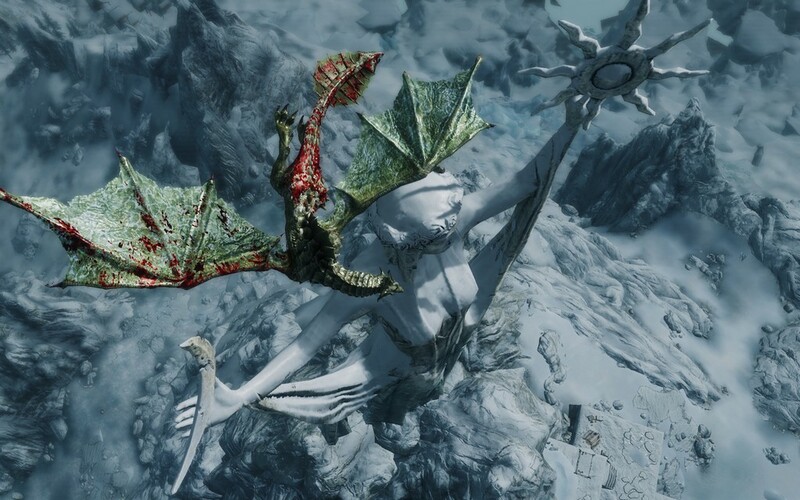 According to details revealed by GameInformer, "This is the announcement you’ve been waiting for: One of the most beloved strategy titles of all time re-imagined by one of the best strategy studios in the world. 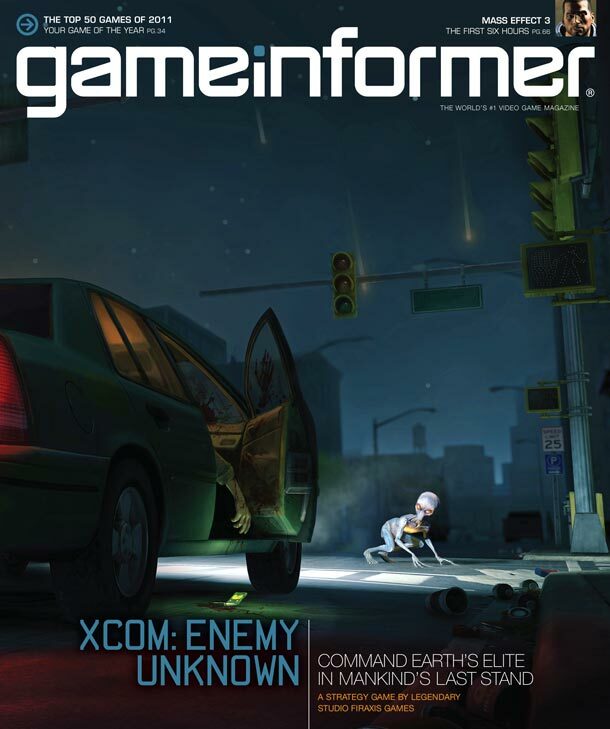 Firaxis Games’ XCOM: Enemy Unknown". 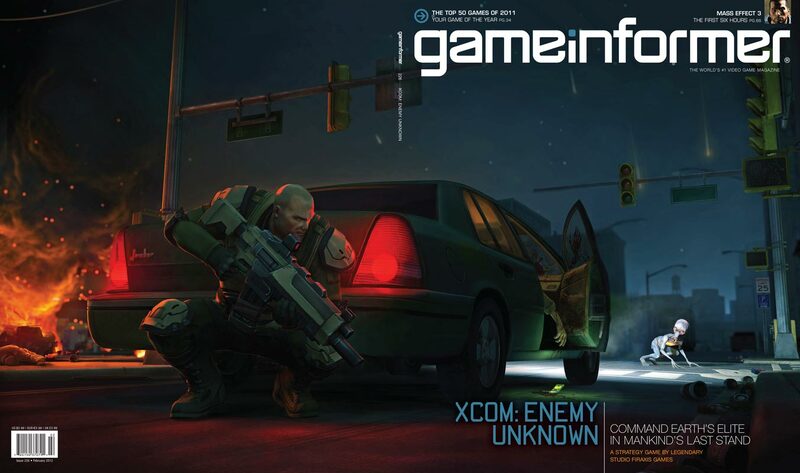 Yes you get it right guys, its a new strategy game from Firaxis Games titled as XCOM: Enemy Unknown. Steve Martin, president of Firaxis Games said, "It’s been a dream of ours to recreate X-COM with our unique creative vision. We’re huge fans of the original game and it’s a once in a lifetime opportunity to re-envision a game that is as beloved as X-COM,”. 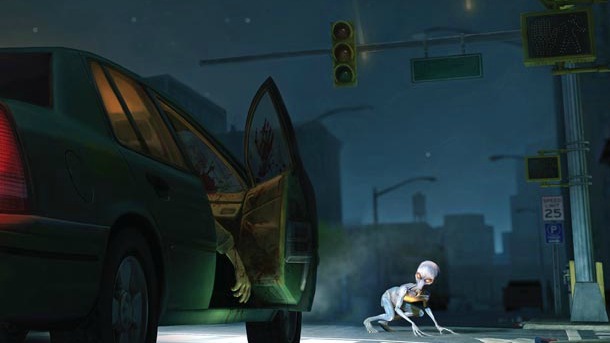 “We were careful to keep XCOM: Enemy Unknown true to the elements that made X-COM such a revered game while delivering an entirely new story and gameplay experience for both die-hard X-COM fans and newcomers to the franchise"
The game is schedule to launch this FALL for PC, PS3 and Xbox 360.